1940's cabin on 56' of sandy beach on Twin Lake! Boat friendly chain of 3 lakes. No commute to your cabin! 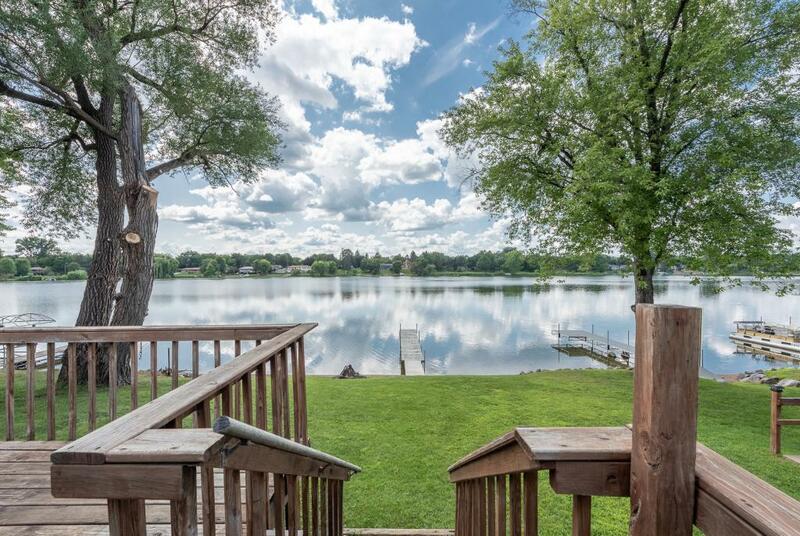 Big deck overlooking lake and perfect fishing and water skiing lake. Amazing Sunsets all year long !